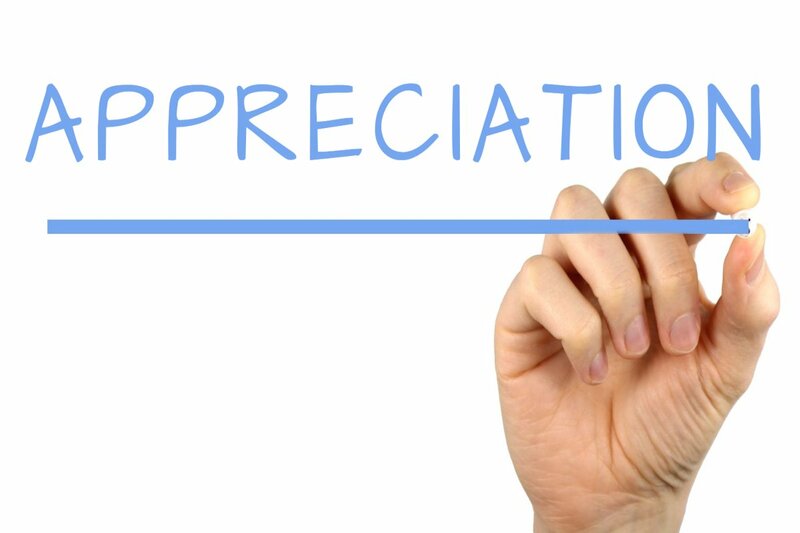 Employee Appreciation Day next falls on Friday, March 1, 2019. However, if you limit your appreciation to only that one day, your employees may not feel appreciated every other day of the year—when it counts. For this reason, it’s best to make it a regular practice.